Here's an interesting video that's been doing the rounds online recently. 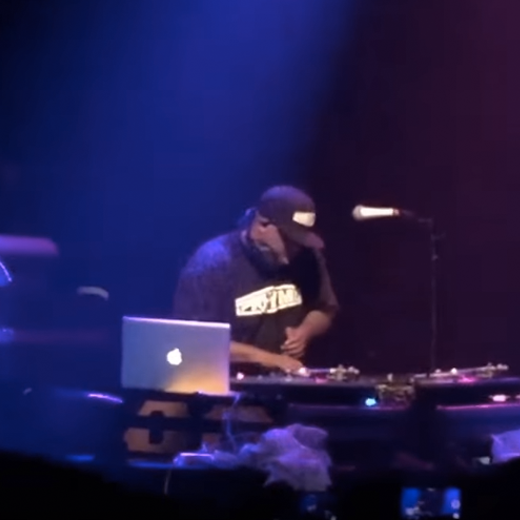 DJ Premier in New York, recreating his classic sample flip for "Full Clip". 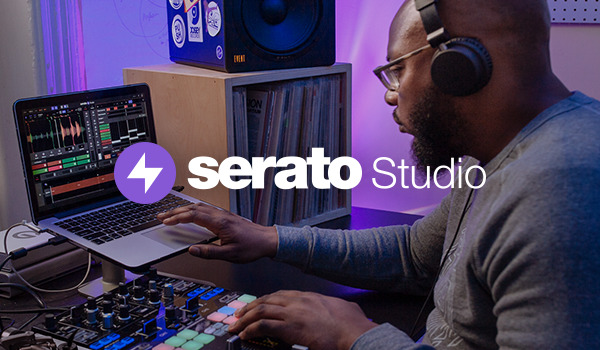 Learn how you can take this one step further with Serato Flip, to recreate classics and make your own! 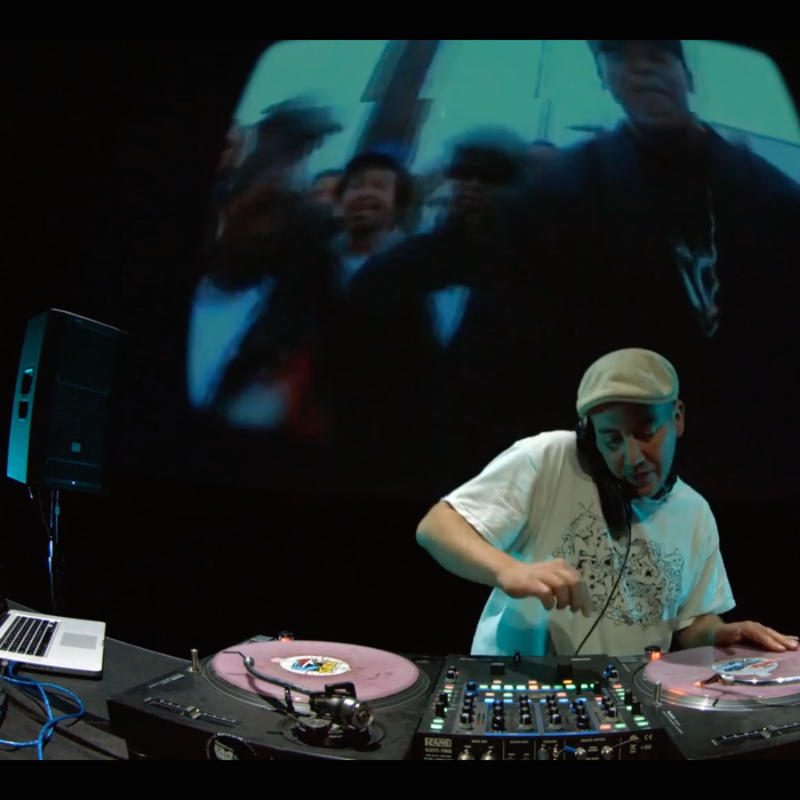 DJ Woody recorded his 65 minute video set from the IDA World Championships in Poland last week, which takes you on an audio-visual trip through the history of hip-hop. DJ Woody always puts a lot of time and effort into his video performances and edits, animates and builds everything by himself, as Woody puts it, this is a real "Labour of love". 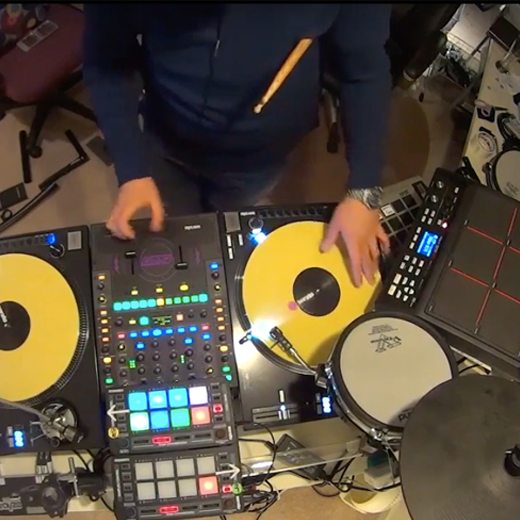 DJ Trayze blessed his new DJ setup (complete with MIDI drum kit) with a new routine yesterday. Nice to see the booth continuing to expand as DJs continue to add more performance elements to their sets. Turn It UP! 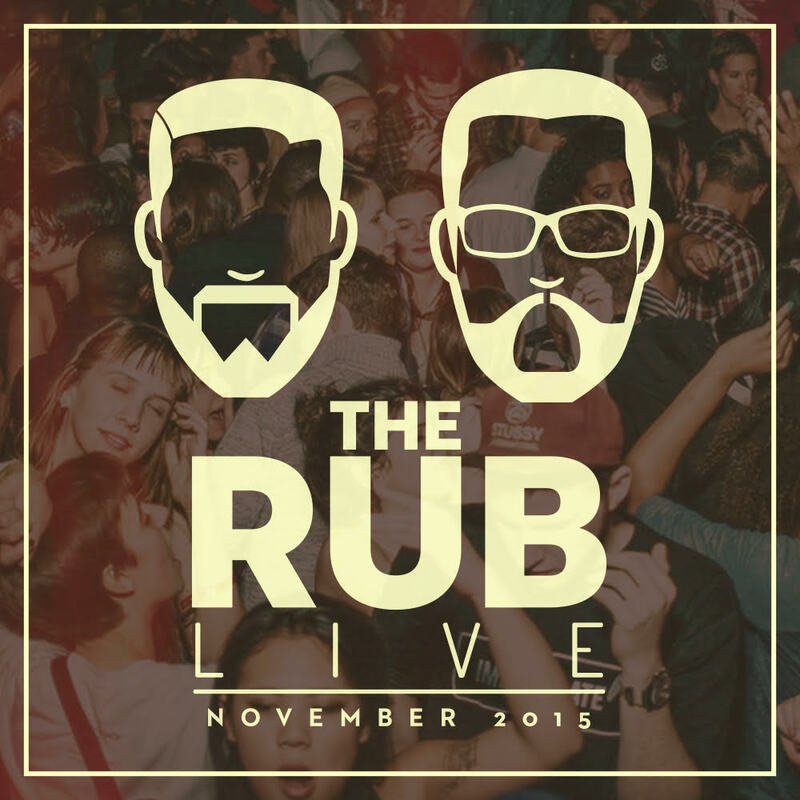 Off the back of their super successful SeratoCast #6 last year which was celebrating 12 years of their infamous monthly parties in Brooklyn, we managed to get an exclusive mix from DJ Ayres and DJ Eleven, who are The Rub. This mix was recorded live at their party on the 13th of November and features some absolute bangers. Listen here and check the interview we had with them. 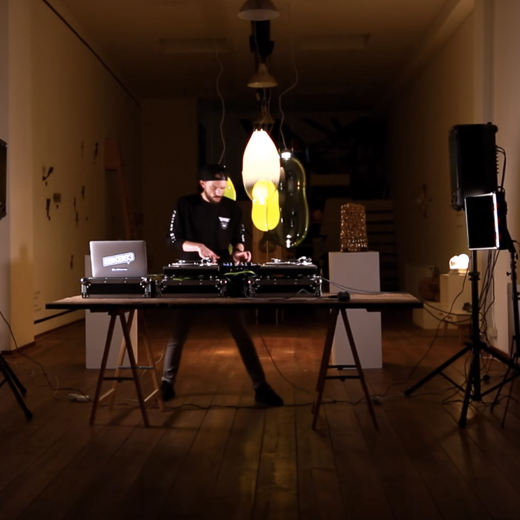 While in ADE we caught up with Serato Artist Swindle, where he treated us to this unique routine at Walls Gallery. 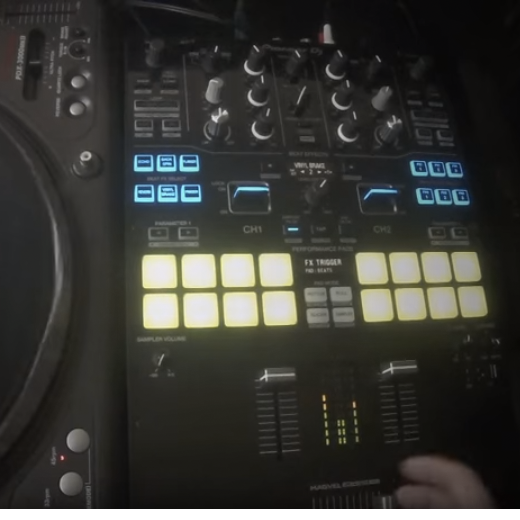 Check the routine to see him ombine Serato DJ with the Pioneer DJM-900SRT, DDJ-SP1 & CDJ 2000NXS, Akai Pro LPD8, and Novation Bass Station II keyboard. 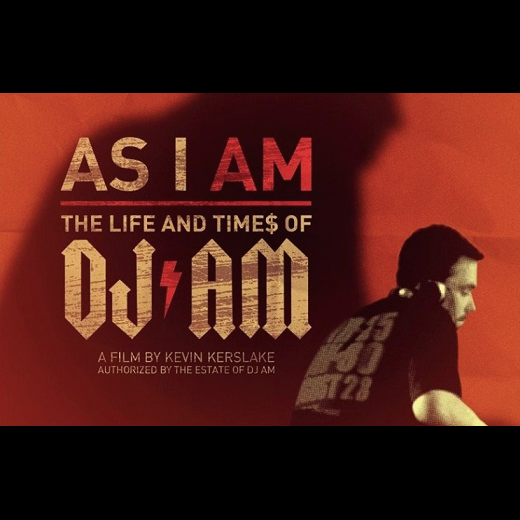 We’re proud to be supporting the Los Angeles premiere of AS I AM: The Life and Time$ of DJ AM. Read more about this event and how to buy tickets. 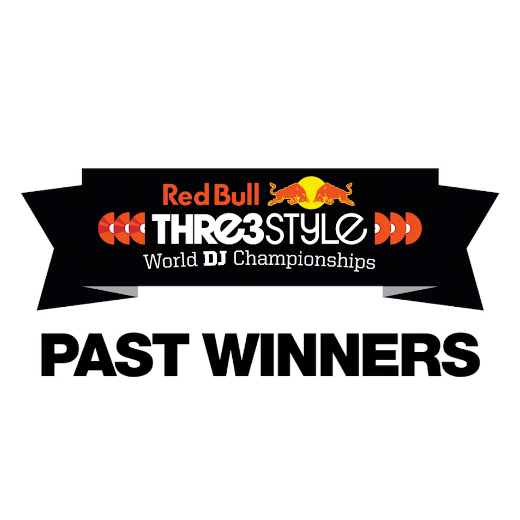 We interviewed four past Red Bull Thre3Style world champions and talked to them about winning, what happens next and how they develop their style. They also showed us some signature moves :) Watch these films with Hedspin, Four Color Zack, Shintaro and Eskei83. 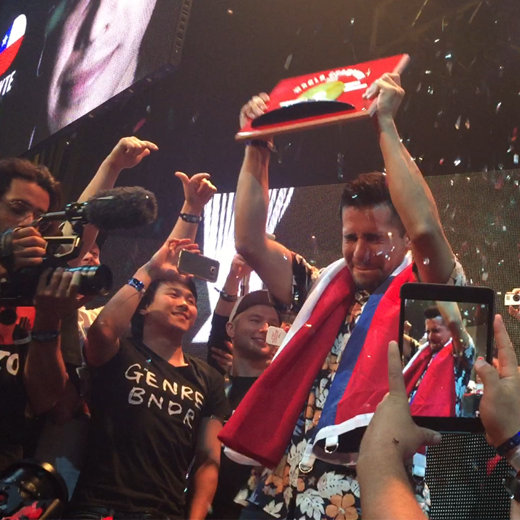 After a week of intense competition,the Red Bull Thre3Style World Final was set for a thrilling finish. Listen to the sets, read a play-by-play of the night, and see how it went down! For the final night of the Thre3Style world final heats, we were off to Vision night club... Read up on all the action from the final night of preliminary rounds and hear all the sets. 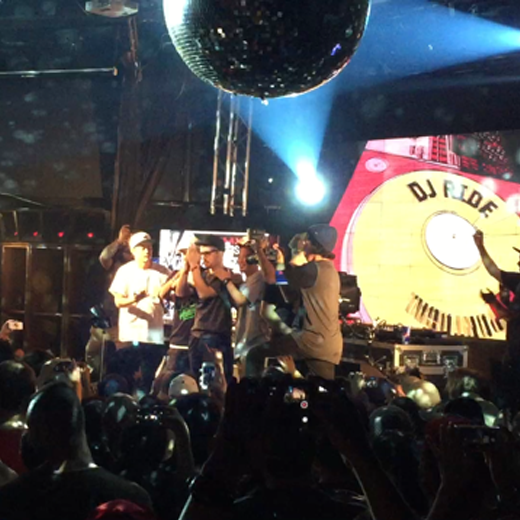 Catch up on all the action from round 4 at the Red Bull Thre3Style World Finals in Tokyo, Japan. 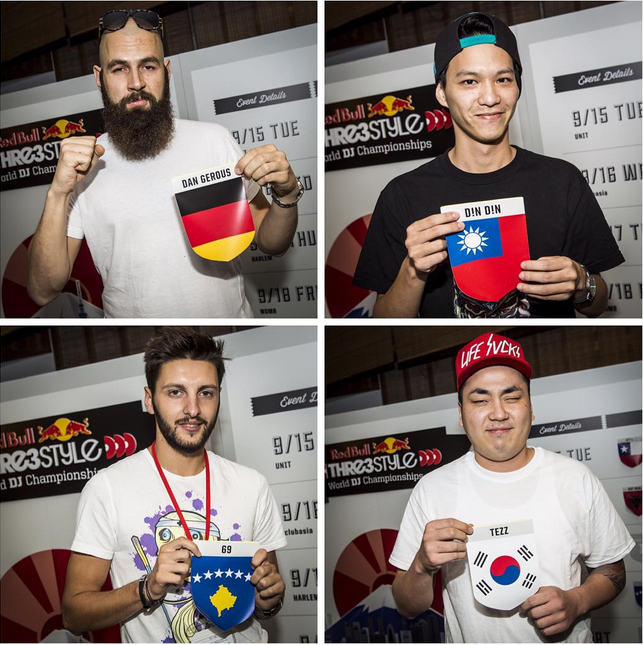 Last night saw Kosovo, Taiwan, Korea and Germany going head to head for the next grand final spot. Here's what went down!